NRP and Power Seal of Syracuse, NY will be presenting sponsors of the Night of Legends at Utica-Rome and also the Free Admission for drivers competing in the event. The 50 lap Big/Small Block Challenge will pay $3,064 to win a $640 bonus to the highest finishing small block. The Sportsman will run for $640 to win with $64 to start. Joining the Big/Small Block Challenge and the Sportsman on the card will be the Pro Stocks, Rookie Sportsman and a special appearance Dirt Modified Nostalgia Vintage Series making for a special evening for young and old alike. The NRP Auction and Trade show is filling up even faster than last year. Dates of this years edition is Friday and Saturday November 16 & 17 with the same New York State Fairgrounds in Syracuse, NY the site. 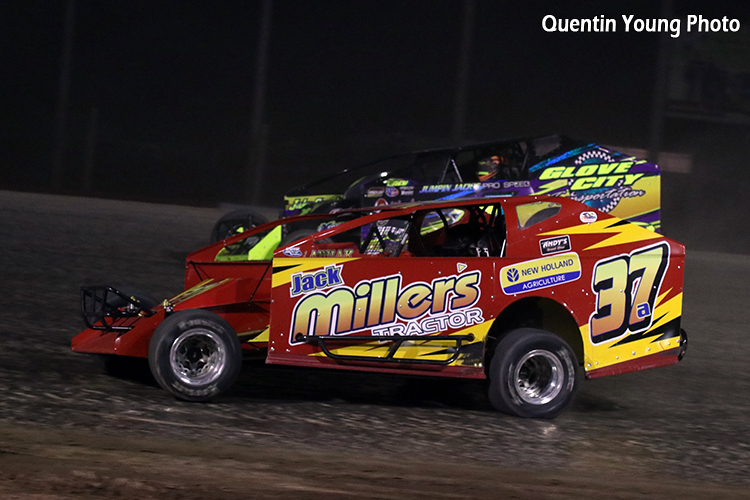 The Utica-Rome Speedway were one of the many vendors that help bring the first show to a near sell out. Tom Juno, the owner of Power Seal in Syracuse, NY not only is a huge fan of auto racing in Central New York he also drives his own dirt sportsman. Power Seal Driveway Sealing has experience with both residential and commercial driveways and parking lots. Please visit www.cusepowerseal.com . 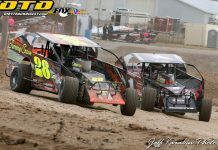 For information on the Jan Corcoran Memorial at Utica-Rome Speedway you can visit www.uticaromespeedway.com . 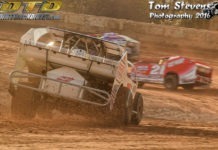 For the latest on the NRP Show please visit www.northeastracingproducts.com . August 5th, 2018, Utica-Rome Speedway and Free driver admission night will be a special night for all.